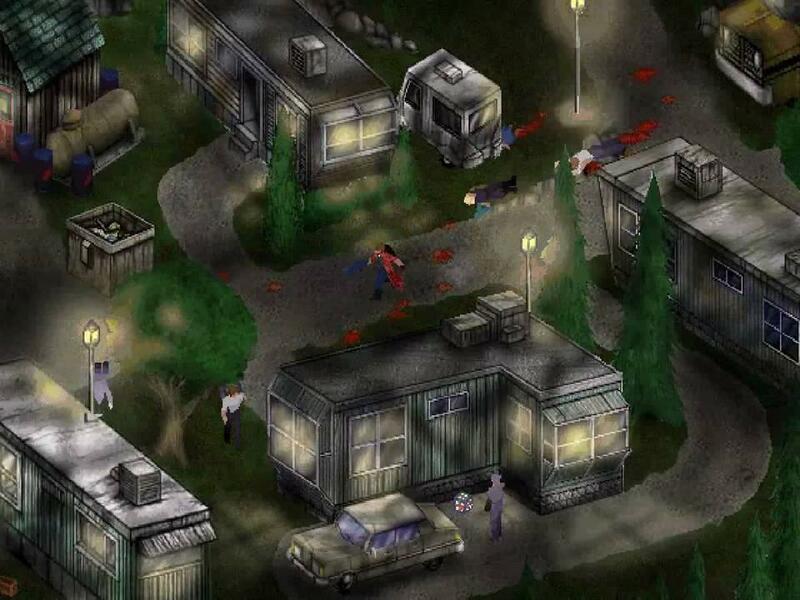 Postal 1&2 on Desura and more! Desura is ever increasing it's population of games has just done a whopper, they have now added up the original Postal game, Postal 2 and it's expansion Postal 2: Apocalypse Weekend! I remember the original very well, both very violent games and it's good to see Desura get some big name titles up! Quote I thought I would also mention that we released all of the Postal games (Postal 1, Postal 2:Share the Pain, and Postal 2: Apocalypse Weekend) except Postal 3 today and all of them have Linux versions. The Linux versions were cleaned up and made to work better on modern Linux systems and we are the only place you can get the updated versions of Postal for Linux for now. 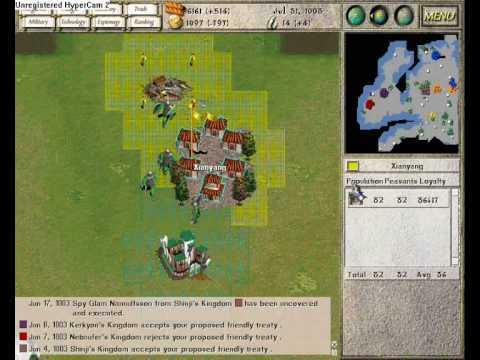 On top of that they have added another game I remember very well called Seven Kingdoms: Ancient Adversaries which was originally a commercial title that was open sourced on the current website 7kFans. Yeah, I asked Vince to do this about a week ago and got the response that they were already working on it. And the updated versions are also most welcome, since I had to jump through a few hoops to get them to run on Fedora 16. 7K:AA was also something I had been following, but never got around to actually getting working. Will be playing some of it tonight. I haven't play this game,but it looks like funny.By the way,on-line game like Tera and Diablo 3 are attractive too.If you have time,you can have a try.